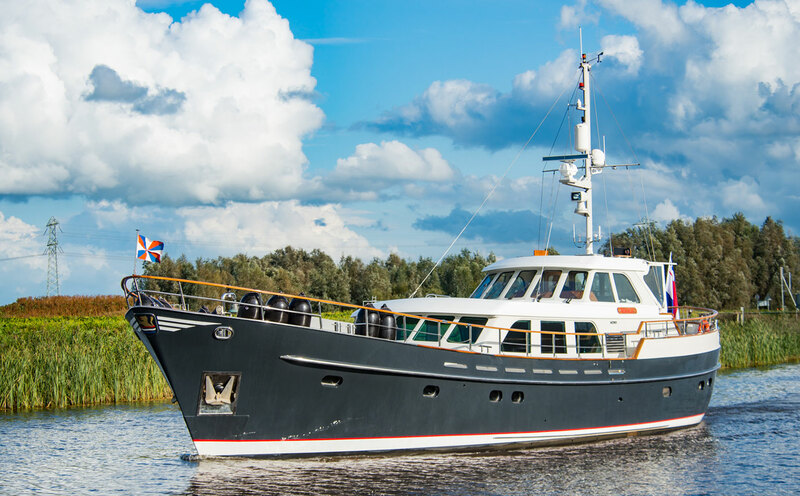 Classic beauty built by Moonen Shipyard to a Pieter Beeldsnijder design. 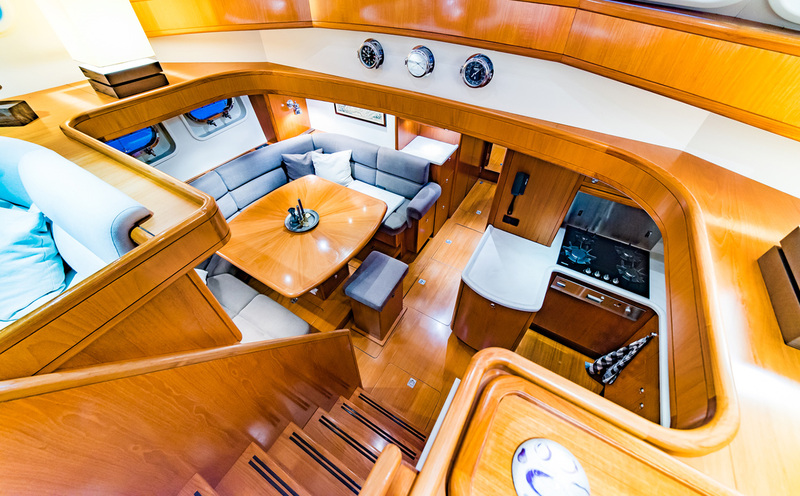 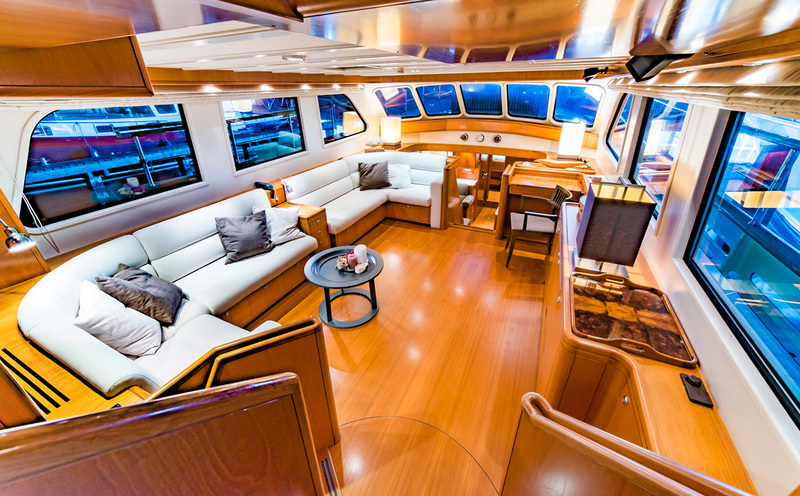 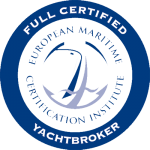 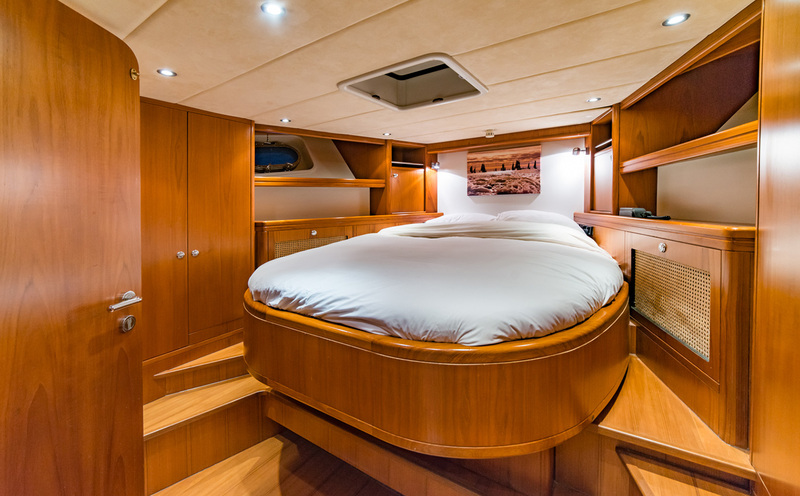 This motoryacht has been built to the highest specification that we have seen in this size. 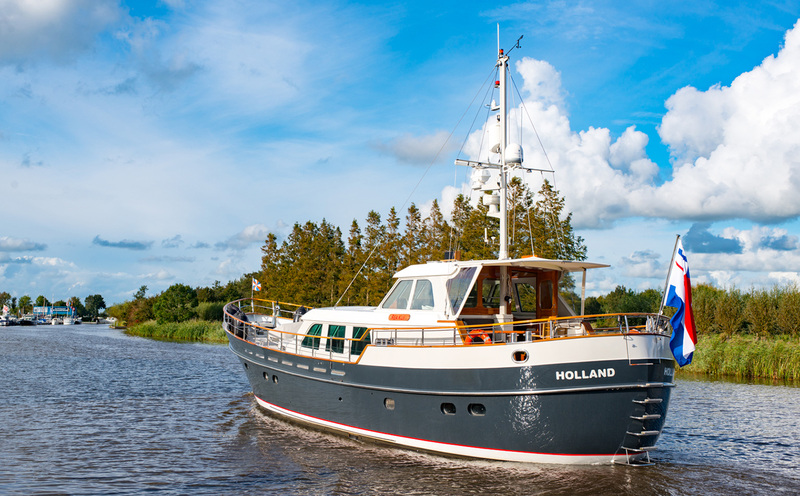 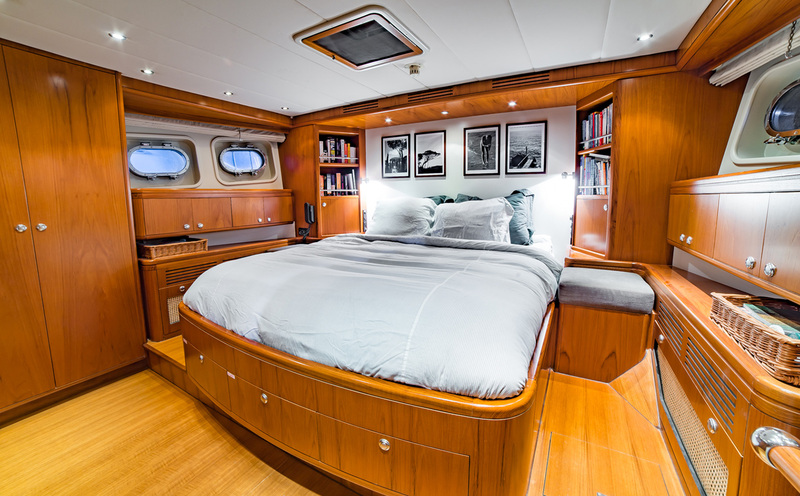 With an extremely strong-built steel roundbilge hull, aluminium superstructure, and stabilisers she is as much at ease at sea as on the big European rivers and lakes. 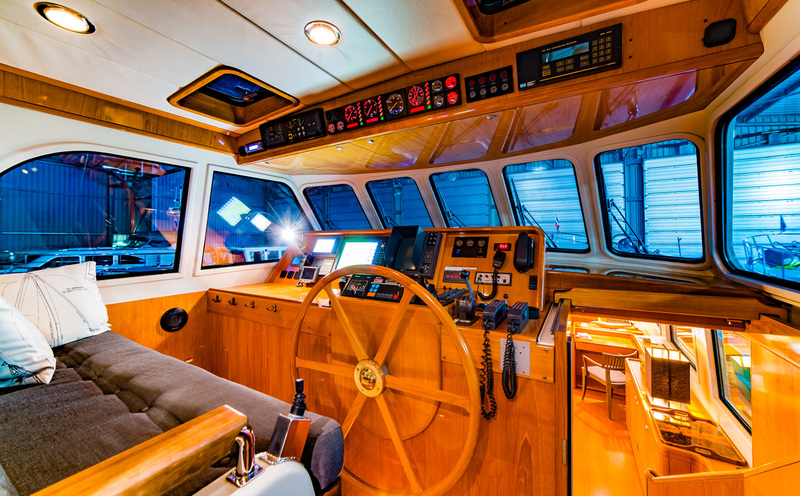 This yacht has been kept on fresh water mostly when not cruising, and in a boathouse during winters. 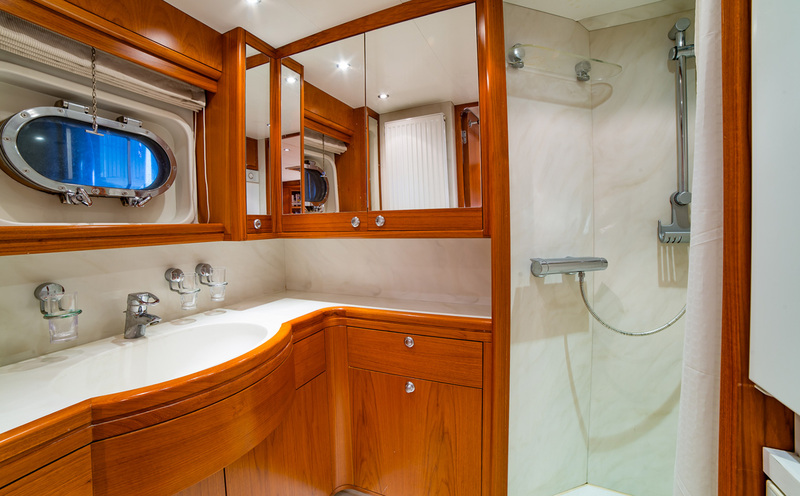 Very well maintained, she is ready to go. 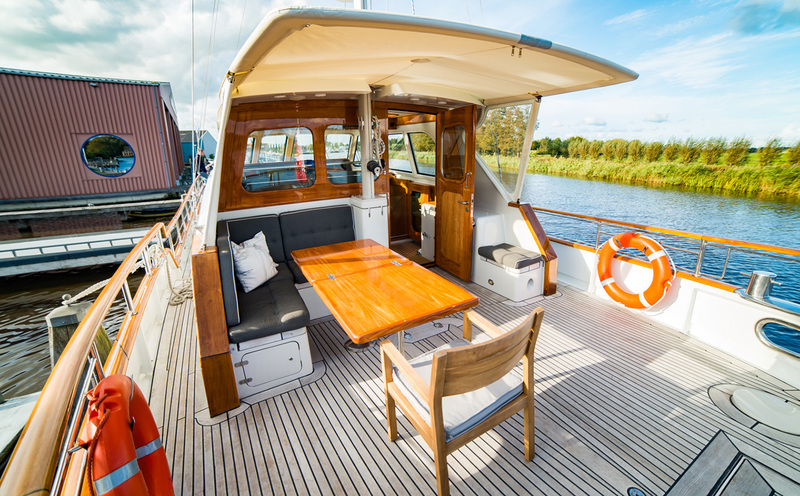 It is a seldom and rare opportunity that presents itself now, to acquire this Moonen-Beeldsnijder combination.